On some days, you might opt for 1995’s Land and Freedom or 1993’s Raining Stones when it comes to selecting Ken Loach’s greatest movie. Yet, all rational discussions inevitably loop back to 1969’s Kes, the director’s most elegiac, ugly-beautiful portrait of daily working class struggles in Britain. What has helped the film to retain its power after all these years is that it’s one of the director’s rare forays into poetic allegory. He tends to make films that are blunt, terse and didactic (often unapologetically so), and Kes is a story which (still) transcends time and place in its exploration into the limits of personal freedom. Knock-kneed northern runt Billy Casper (David Bradley) is like a walking whipping boy for everyone he encounters. He’s victimised and humiliated on an almost-hourly basis, yet he appears eternally unbothered by his status as a social pariah. His life gains purpose when he discovers a kestrel which he decides to tend to in his spare time. 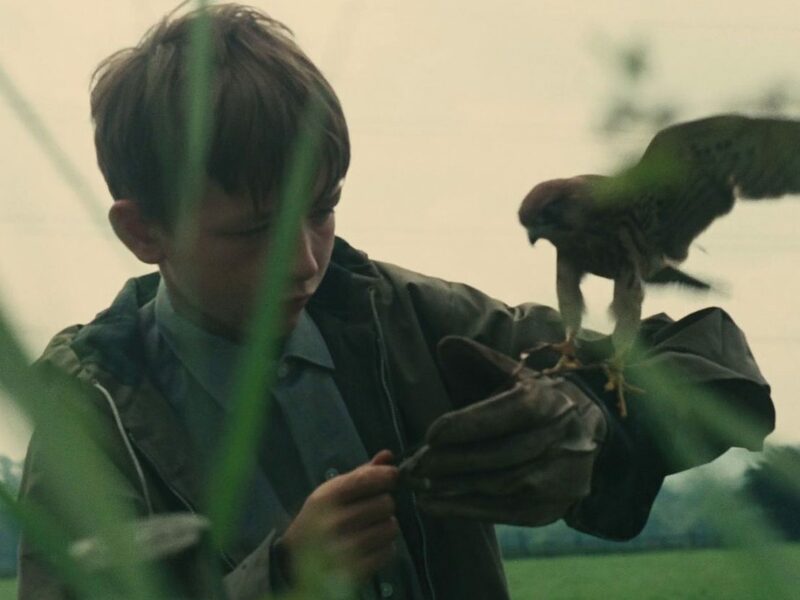 Scenes of Billy teaching himself the art of falconry are some of the most lyrical that Loach has ever shot. They have an otherworldly glow to them, as if Billy has somehow entered into an earthbound arcadia away from the toils of his daily life. By way of a counterpoint, the famous football match sequences, overseen by Brian Glover’s ’orrible gym teacher, is a vision of hell. Casper is second from last to be picked (the fat kid is last), is forced into goal, abused by the teacher, and eventually pushed into a puddle of mud. The clamour, violence and hopelessness of the sequence – a metaphor for life under a dictatorship – evokes a nervous laughter. 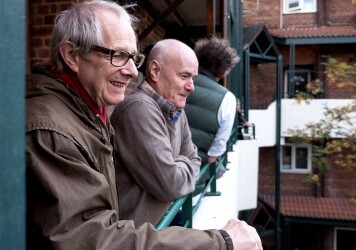 This new Masters of Cinema release includes a newly commissioned making-of doc and Loach’s crusading homelessness TV movie, Cathy Come Home. The director was correct in chastising the “fake nostalgia” of period dramas. 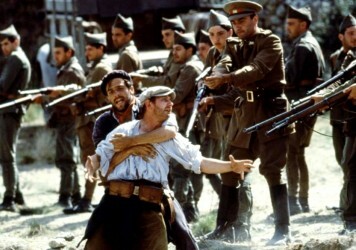 Land and Freedom shows the personal and political sides of this 80-year-old conflict.